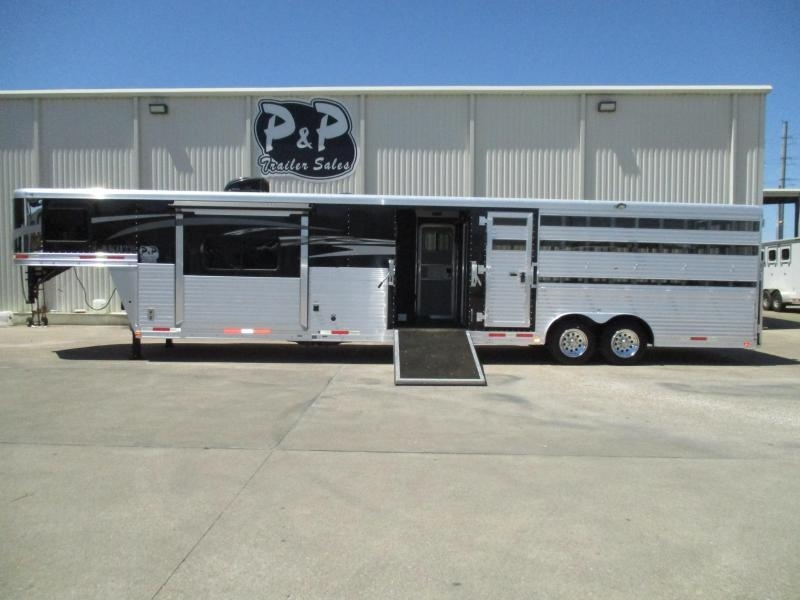 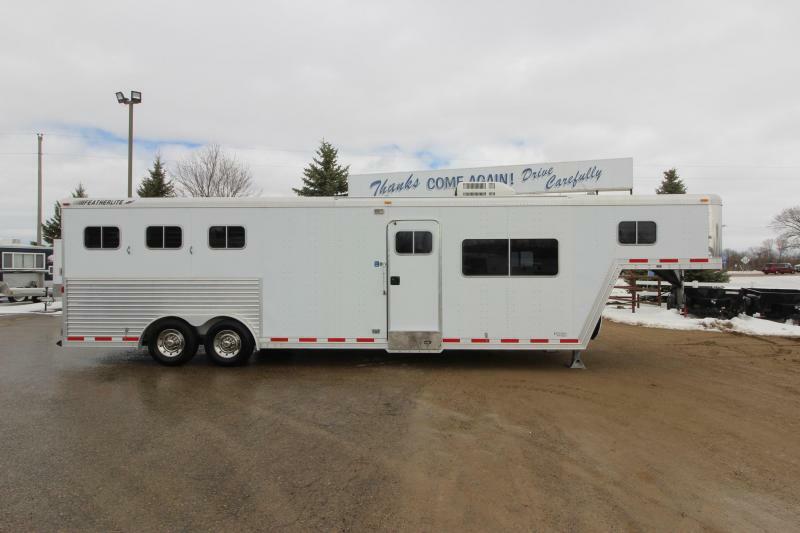 Find 3 Horse Living Quarter Trailers for Sale at HorseTrailers.net. 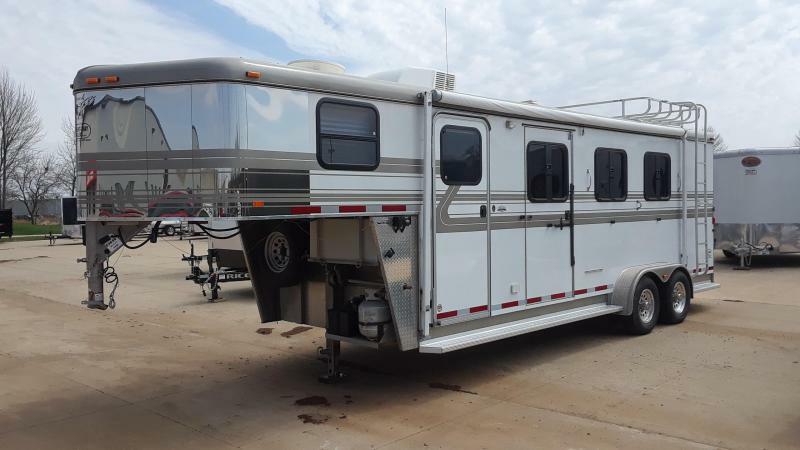 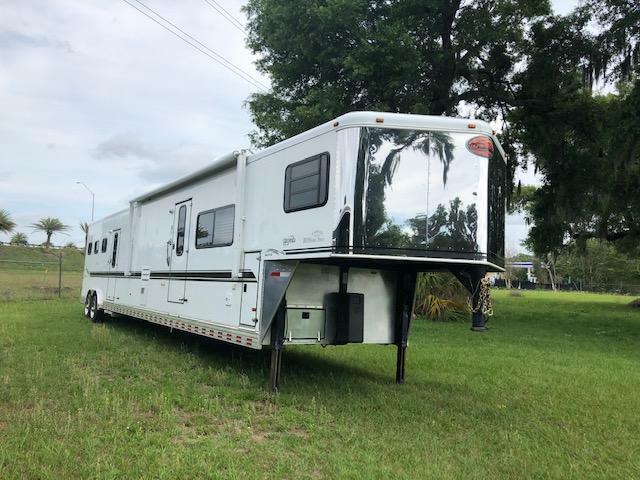 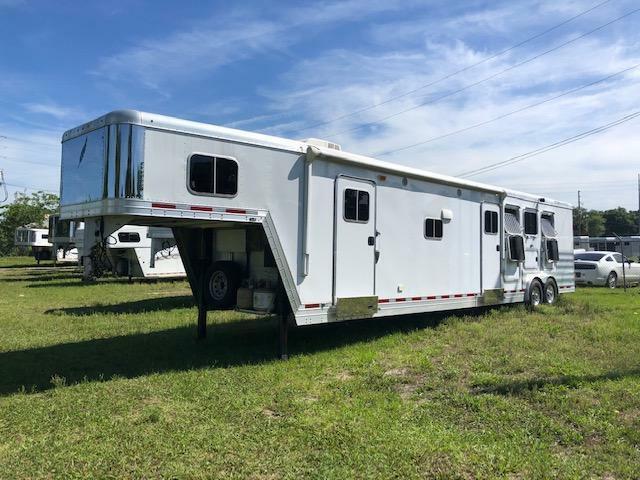 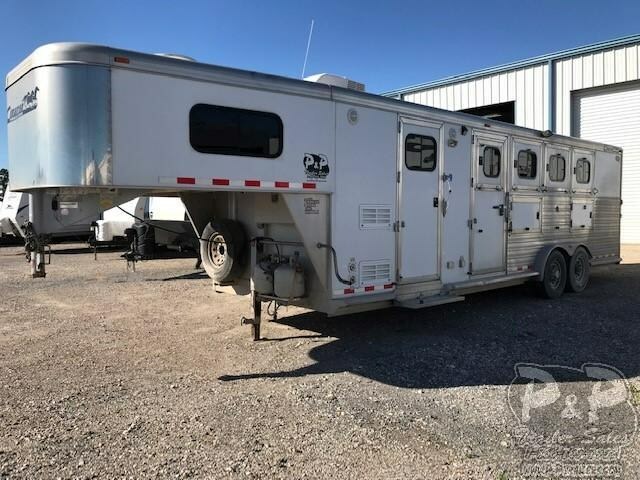 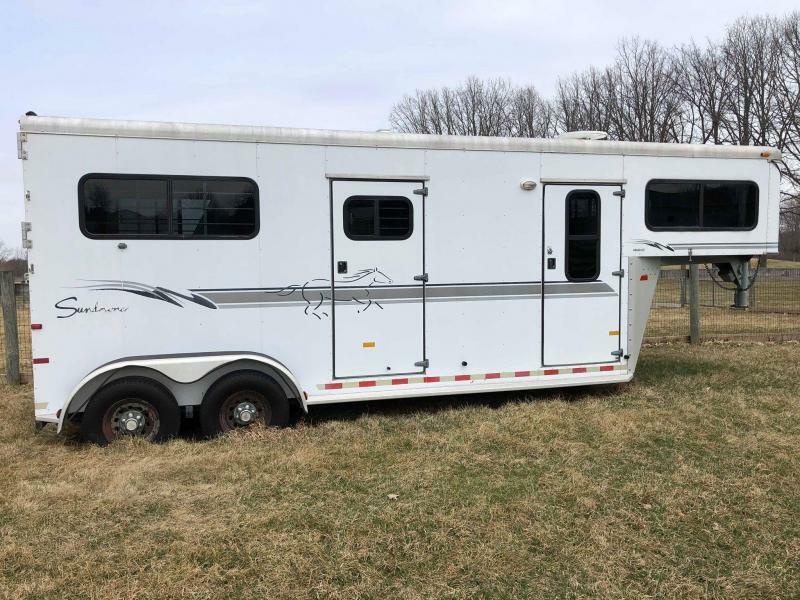 Shop thousands of three horse living quarter trailers for sale from hundreds of dealers including new 3 horse living quarters and used 3 horse living quarter trailers for sale. 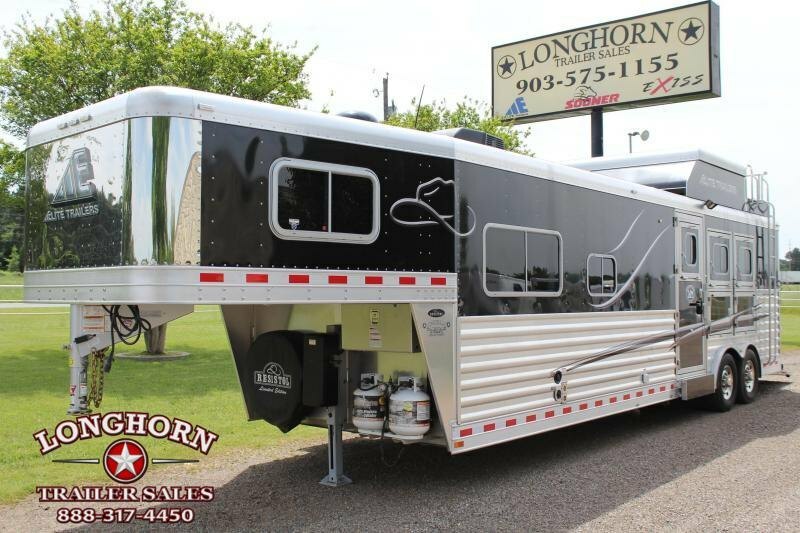 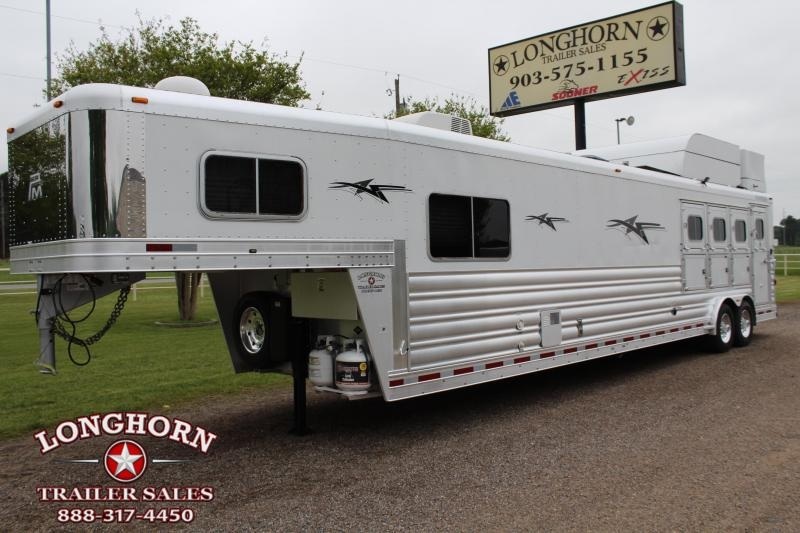 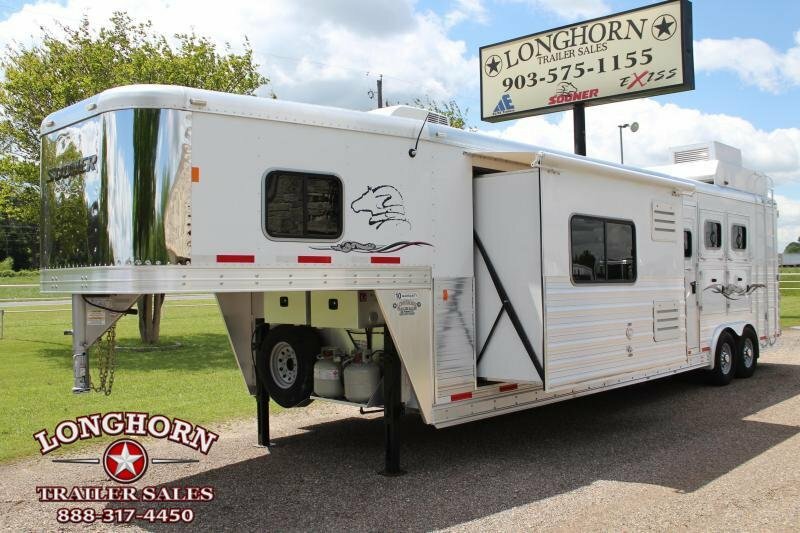 This 2020 Sundowner 6906 3H Santa Fe is white in color with a stainless steel nose. 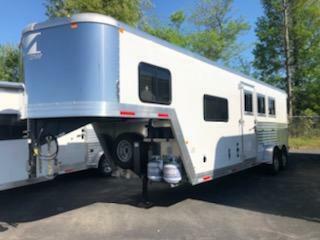 Detailed interior description and pictures coming soon. 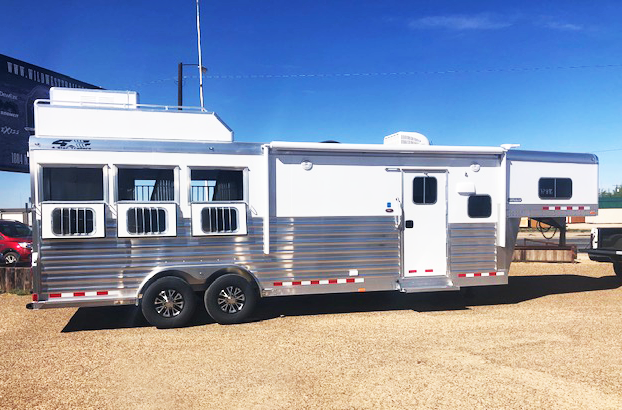 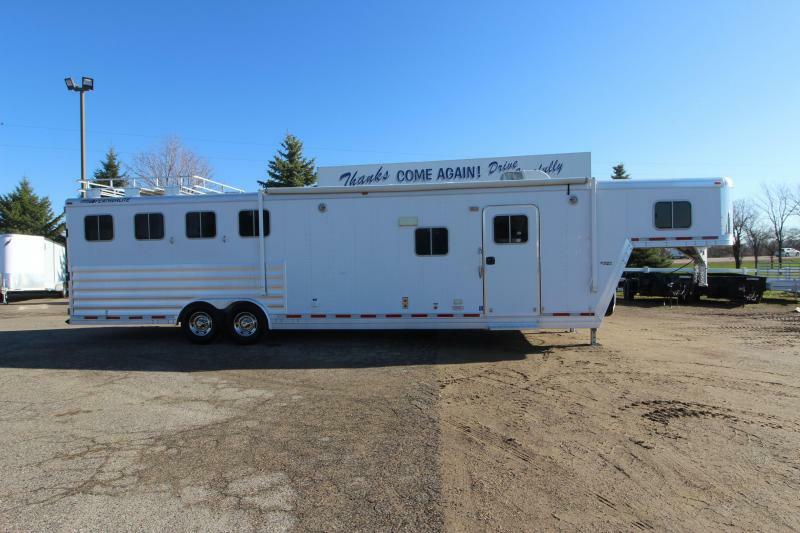 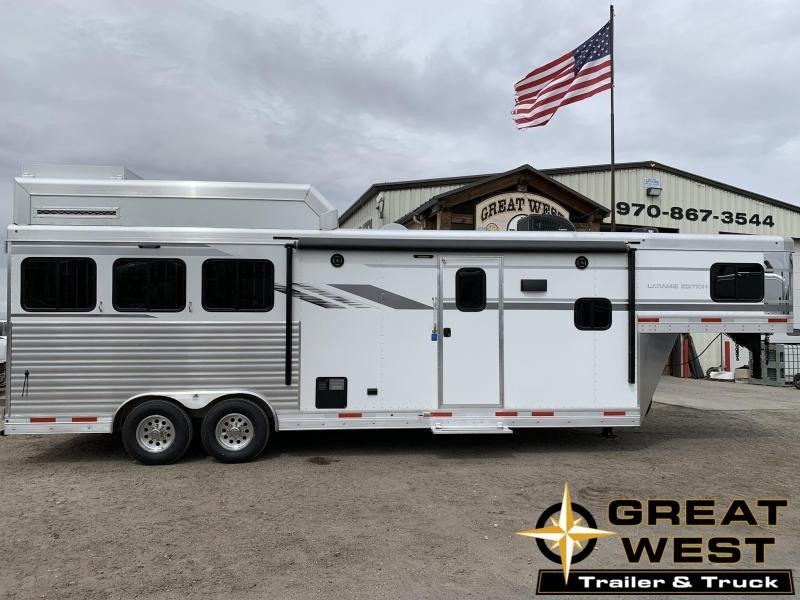 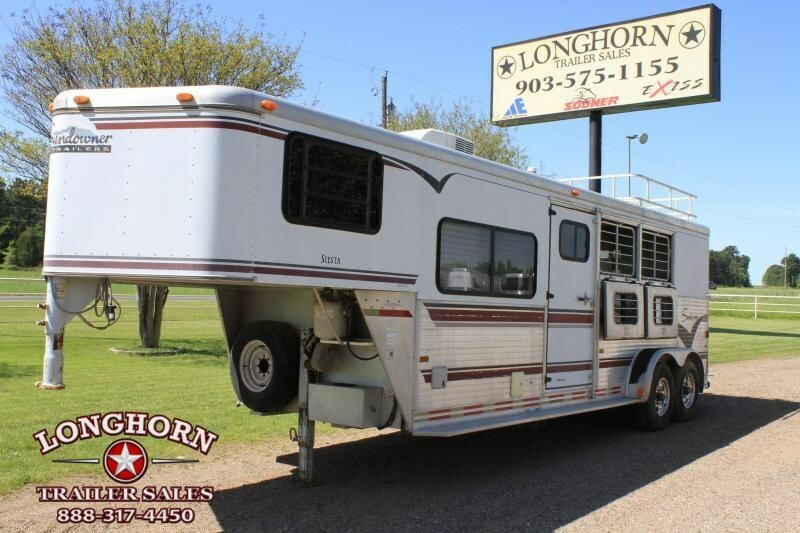 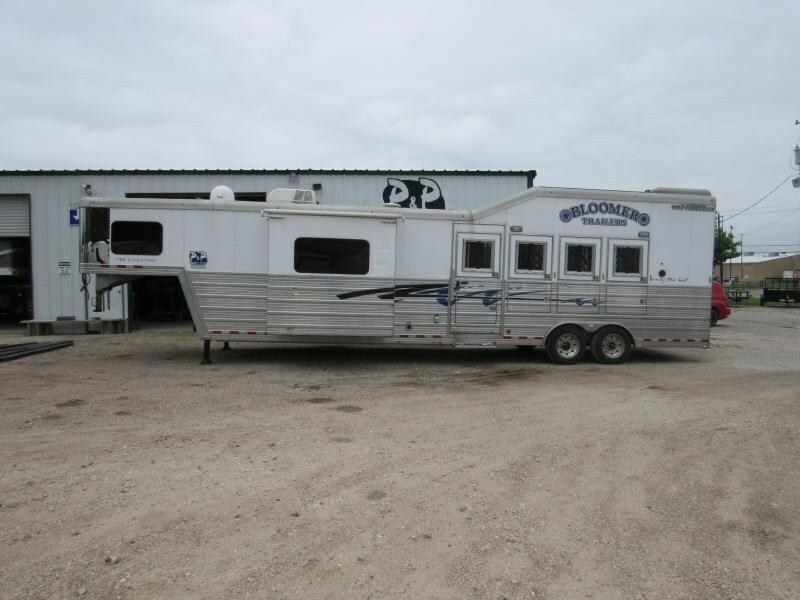 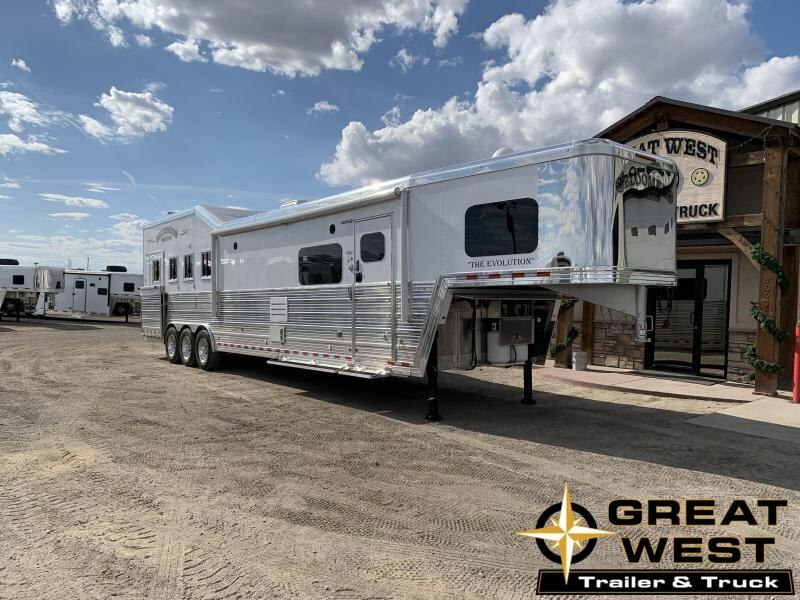 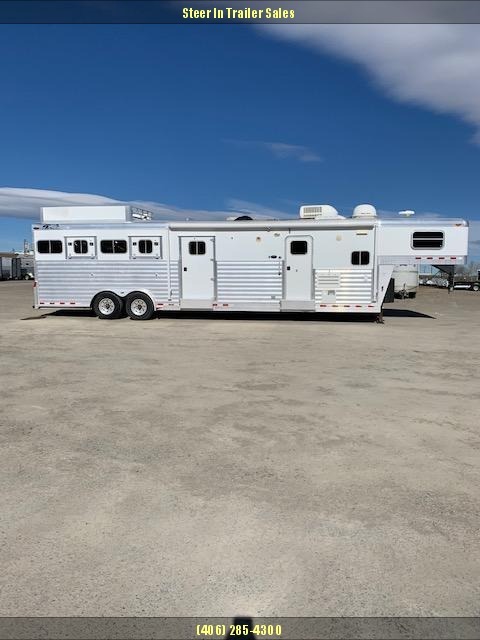 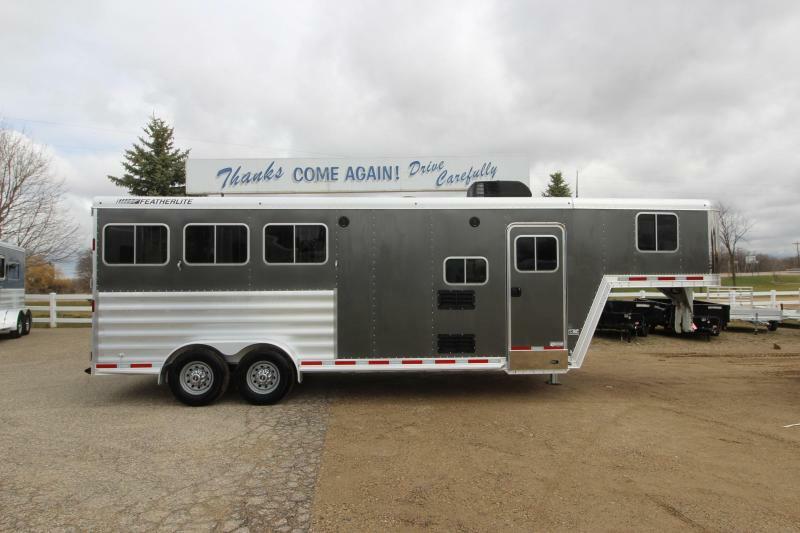 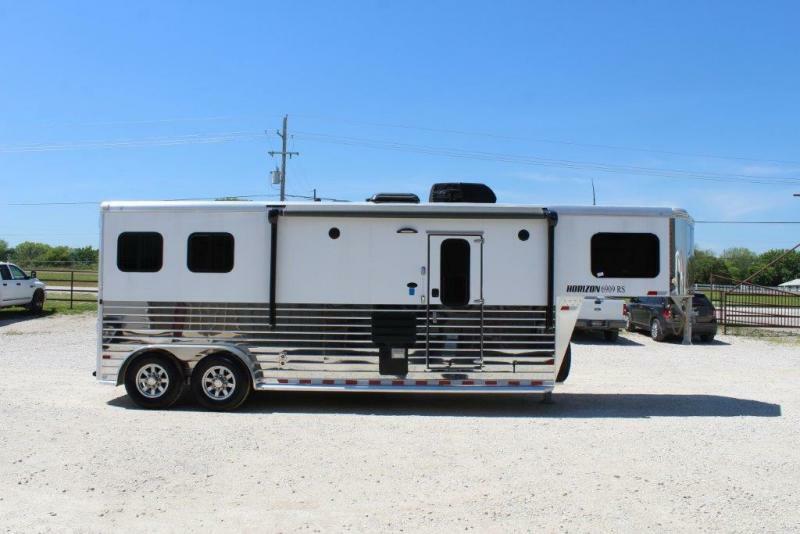 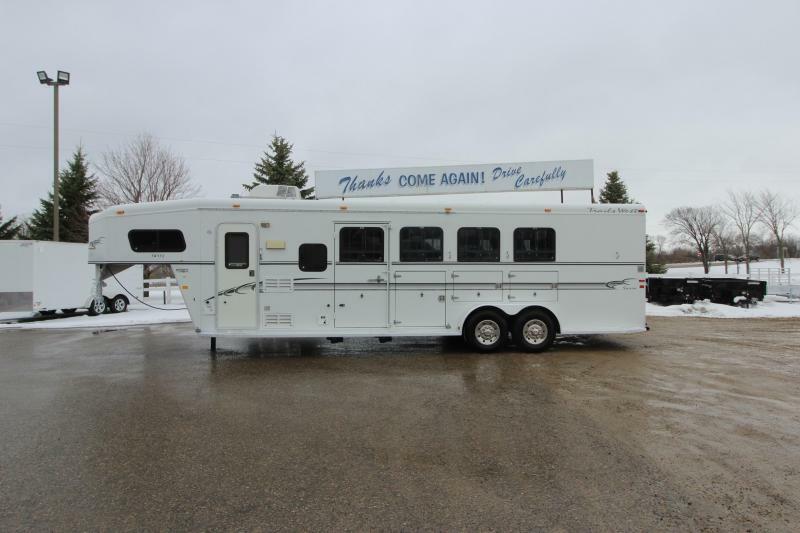 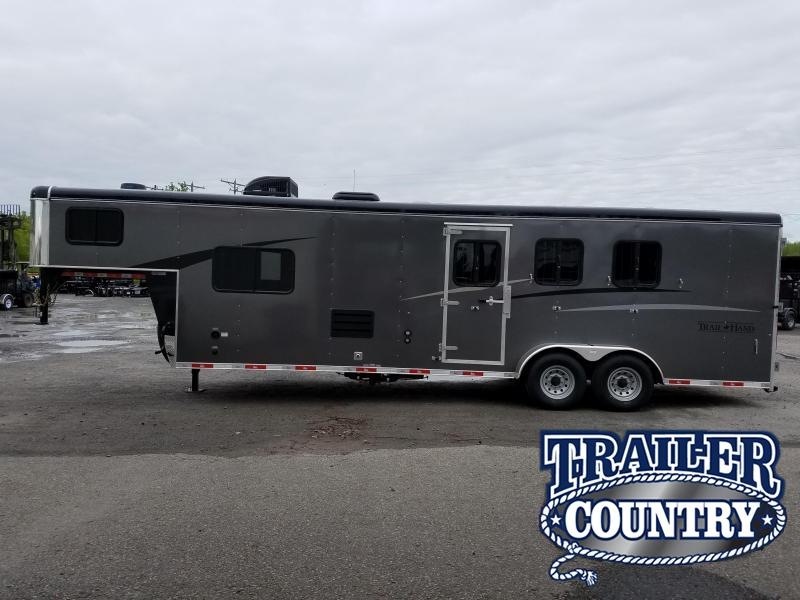 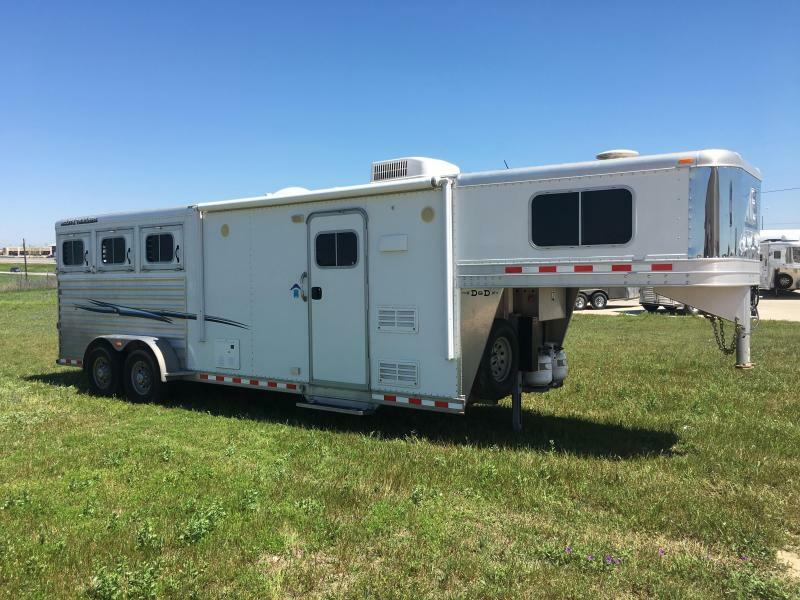 2008 Cimarron 4 Horse 8' Short wall This trailer just came in to us with a very sharp LQ area, it comes with a fold down bunk, stud divider, and this little beauty is pre-wired for a generator. 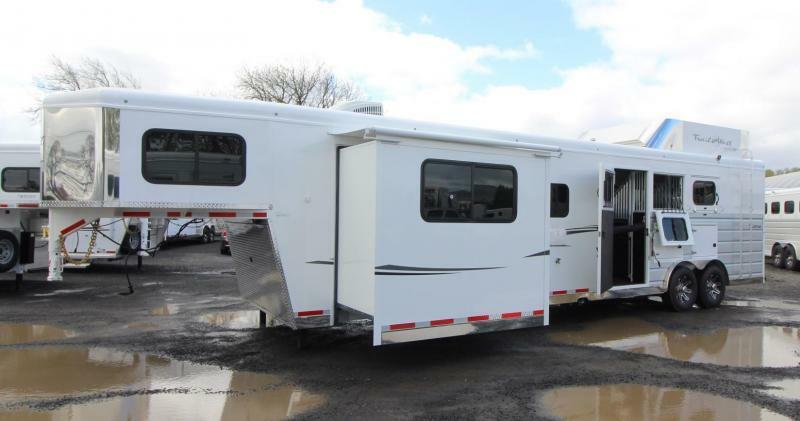 Come by Rose City to check out this little gem in person!